Echo boomers are changing the way we view TV and movies. The same day Blockbuster, a 25 year old movie rental store, declares bankruptcy (link), Netflix, a 13 year old online movie rental company, declares it will be focusing on streaming content online (link). This is another example of the shift away from physical forms of media and the movement towards digital methods, a revolution with Generation Y at the front lines. Like music albums, the shift towards online content is only a matter of time – mostly a matter of the method of how it is delivered to the user. Netflix is innovative in that department. 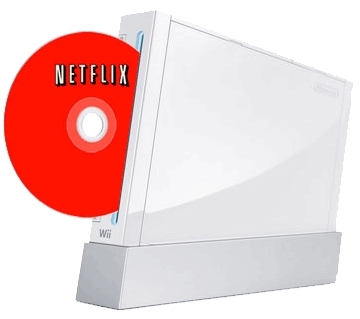 Utilizing people’s computers, and more importantly, video game consoles such as the Wii, they can deliver movies and TV shows directly to your TV for a cheap rate less than $10 a month while lowering their company’s overhead. Cable companies, take note. It is only a matter of time before companies that deliver media in new, innovative, on demand ways, will be breathing down your throat.